I met Magali during a trip to Essaouira [just like Annabel Kern] I was already following her on social networks, being a great admirer of her culinary photos ! Magali is passionate about cooking and horticulture. Her blog Quatre saisons au jardin is a gold mine to find the ideal recipe but also to learn how to cultivate her garden [Magali was also a winner of the national garden vegetable competition in 2010] Her commitment to the land and simple products she translates it by beautiful photos. As she wrote herself : "a picture is worth 1000 words" and as much to say that photography level, with Magali, we are on the high level! 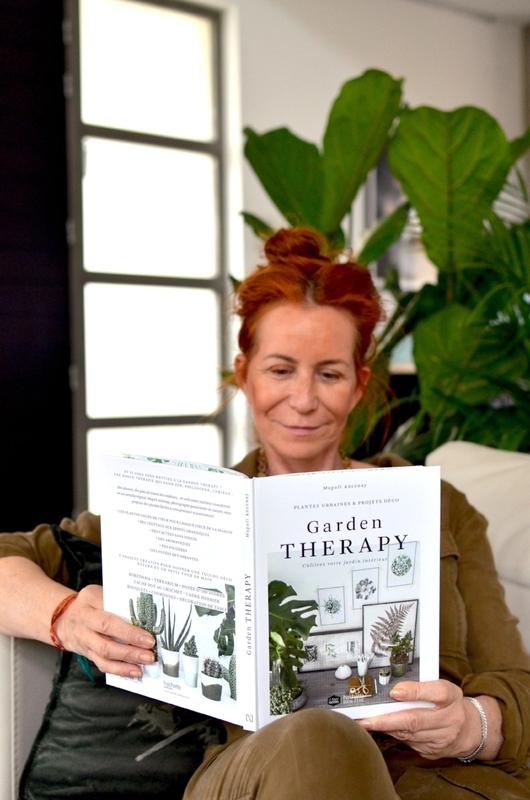 What a pleasure today to present you her first book : Garden Therapy at Hachette Bien-être. It arrives at the same time as spring, fresh and full of beautiful ideas ! This nice little book, in the ideal format (fits perfectly in the bag) will give you all the necessary advice to choose your plants and maintain them. There are valuable decorative tips and of course sublime pictures ! 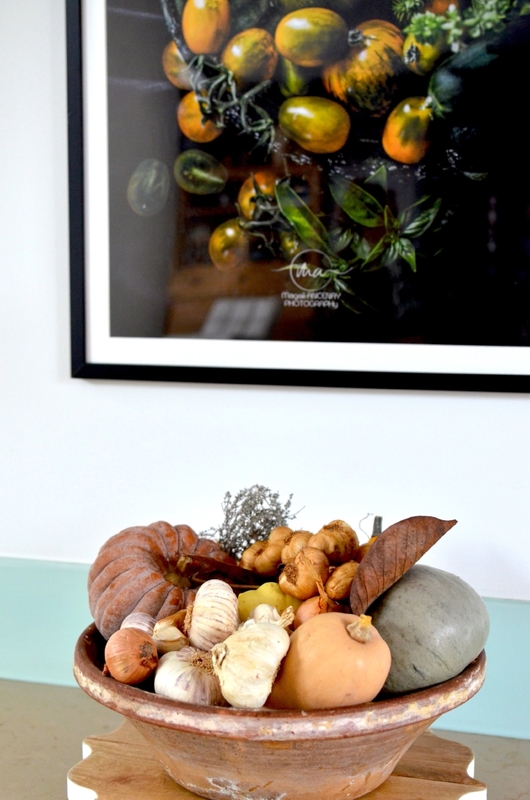 Magali has written everything, photographed everything, staged her interior, to share with us her love of the plant. An ideal gift to offer to cultivate your inner garden or to please a loved one !